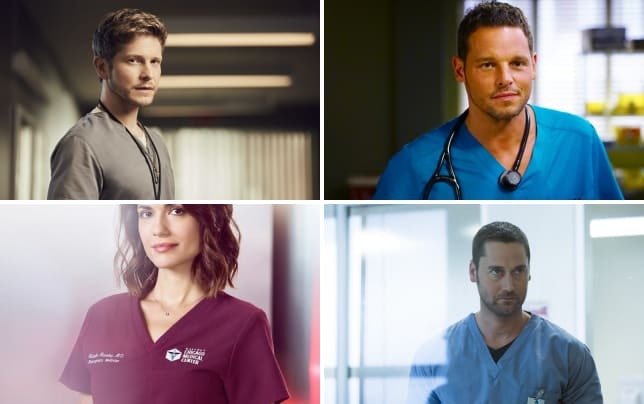 Did Neil, Morgan, and Claire make the right decision? 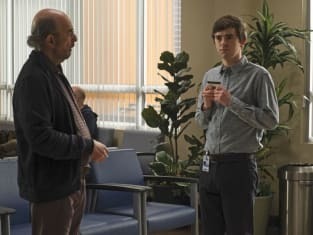 That was revealed on The Good Doctor Season 2 Episode 9 when the trio had to grapple with a patient's wish to perform an operation that would keep him from acting on his pedophilic urges. Meanwhile, Shaun was forced to take on board what a patient was saying about empathy when his peers wondered whether there was something amiss with the way Shaun was acting. Also, Glassman's road to recovery grew became scarier. 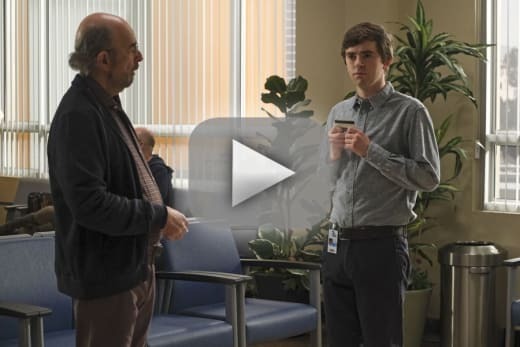 Use the video above to watch The Good Doctor online right here via TV Fanatic. Park: What do they call you? This isn’t the way this should have ended. But I’m not so sure the world is a worse place than it was a couple of hours ago.